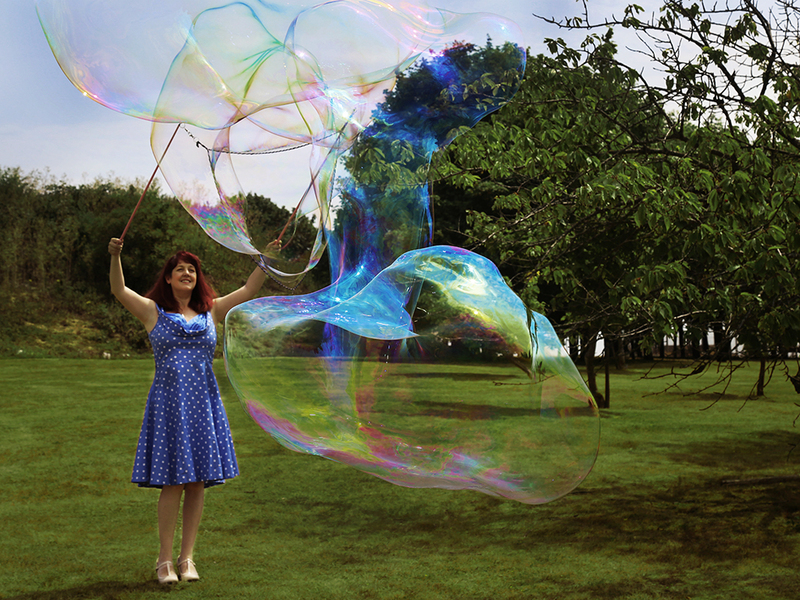 Giant bubbles will fill the air at your outdoor event, whether it is a fete or festival or wedding. 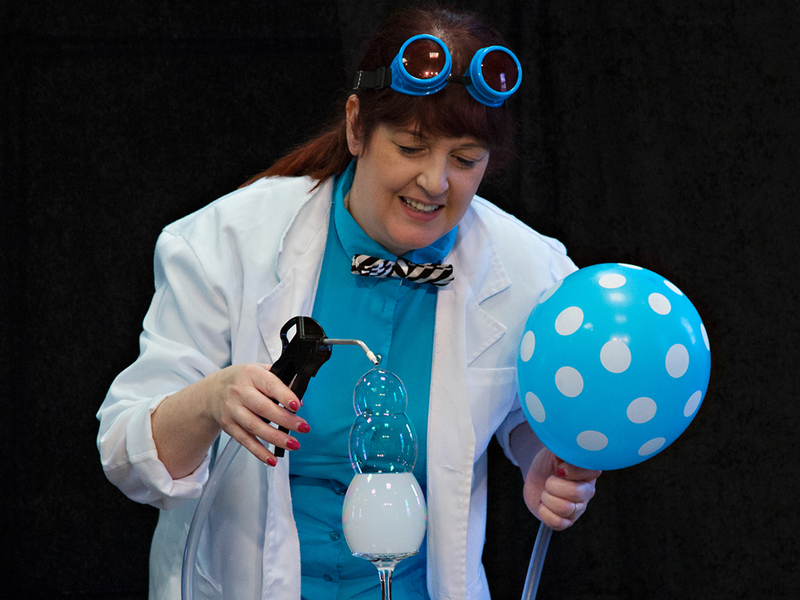 Our educational shows use bubbles to explain scientific ideas in a fun, engaging way. 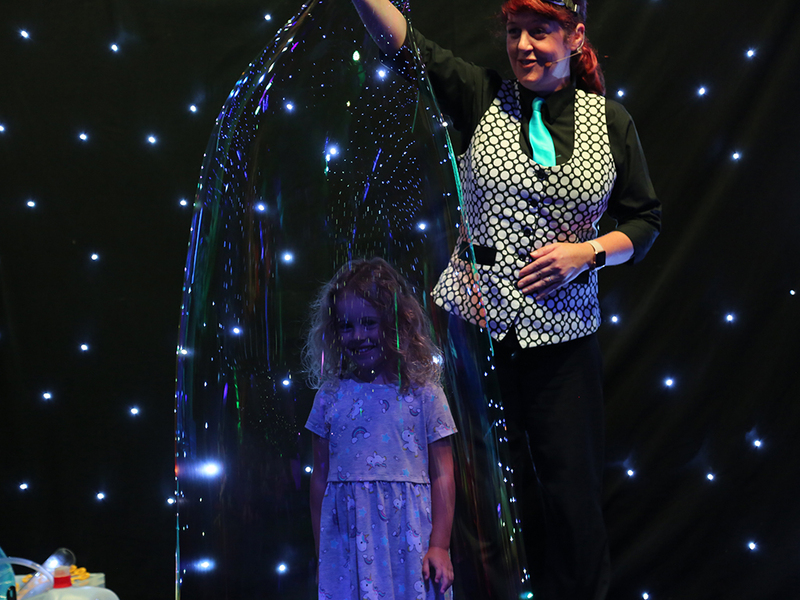 For birthday parties, corporate events, holiday park shows etc, the Indoor Bubble Show is ideal. 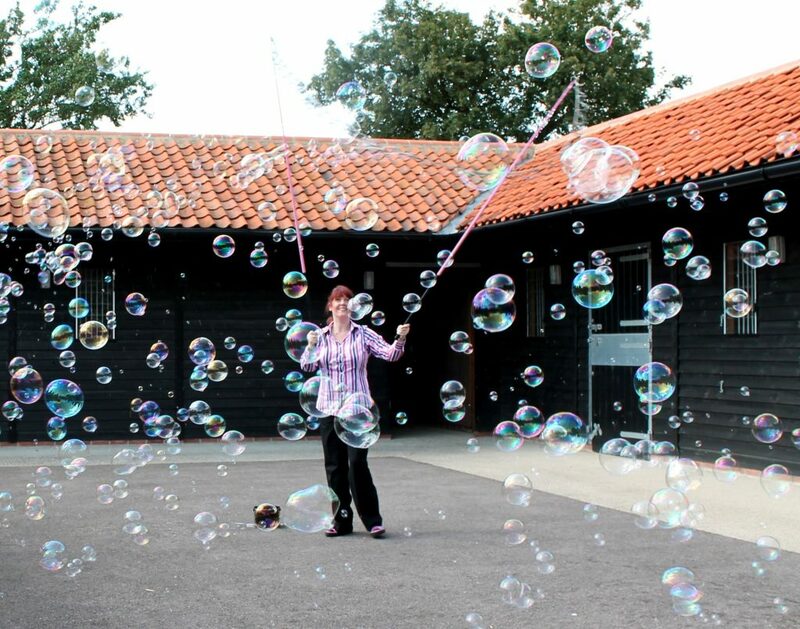 Being indoors means that it is possible to do impressive bubbles sculpture, create amazing bubble shapes, fill bubbles with smoke or helium etc that can lift spirits and reverse time, turning grown-ups back into children. 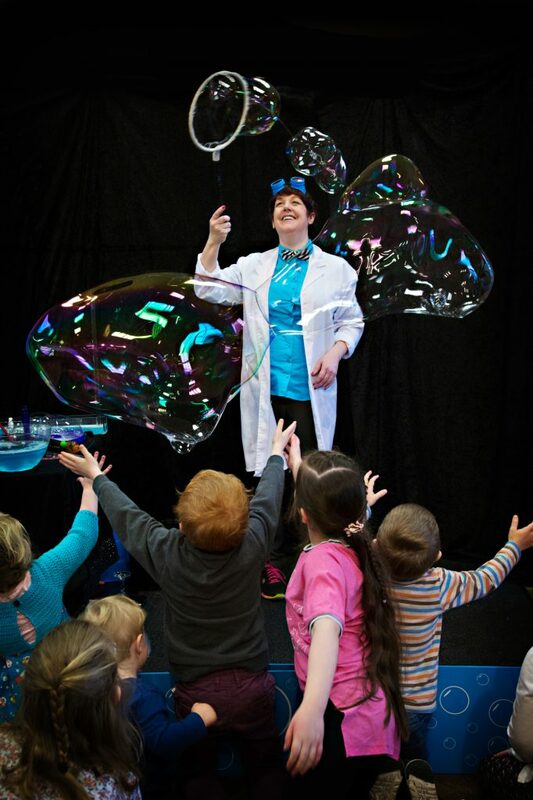 For schools, the Educational Bubble Show is suitable for both Key Stages 1 and 2. 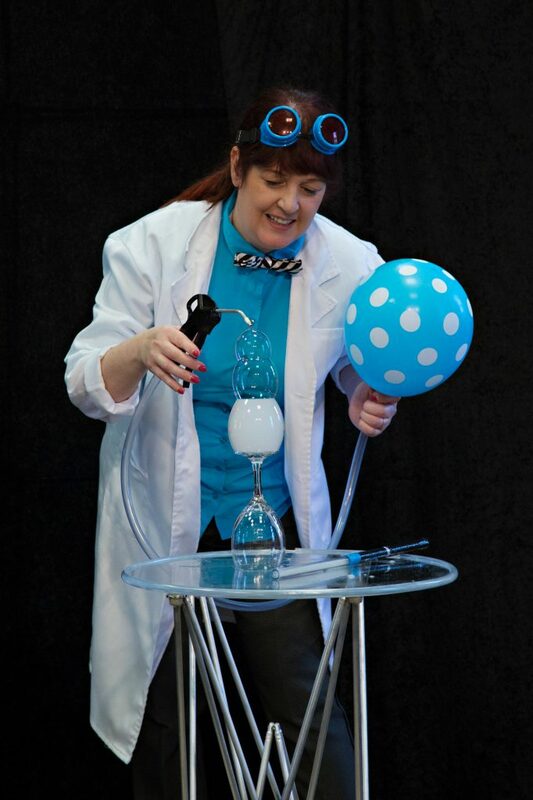 This is a really exciting way to get to grips with science but it is also a dazzling, kaleidoscopic show that will keep the children enthralled whilst they learn. Call or text if you would like to know any more about the shows!